Perleadi Necklace 4 White is a minimalist accessory that lends a sweet touch to your everyday casual style. Featuring a single glass bead on a stainless steel oval-link chain with logo charm and lobster clasp closure. Signature box included. Shell accessories are sure to be Spring 2019’s biggest trend. Shop these seashell necklaces, bracelets, earrings, hair clips, and bags to complete your vacation wardrobe. 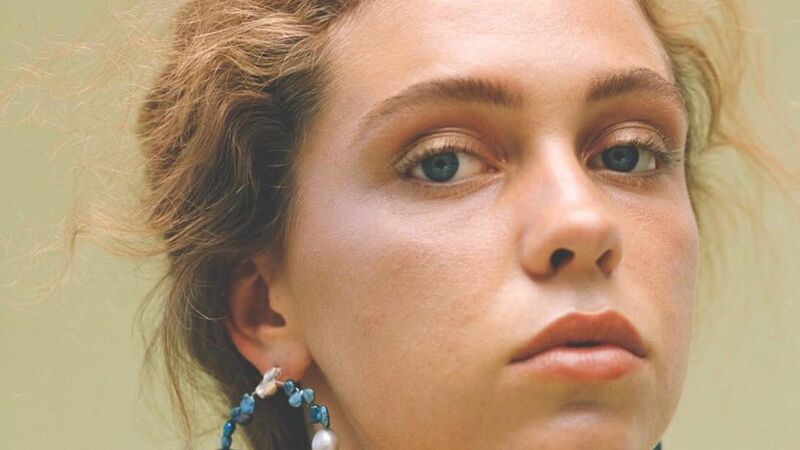 Is This the Boldest New Trend in Jewelry? 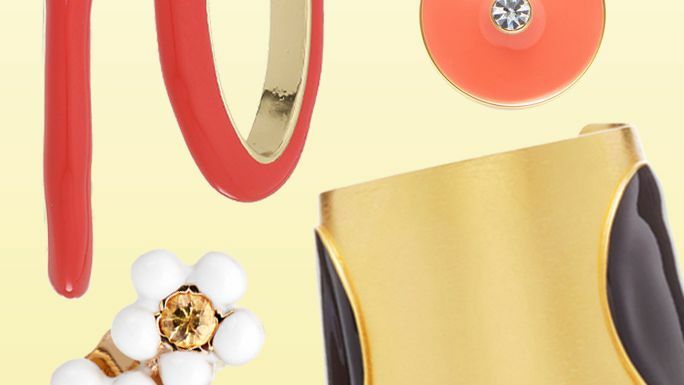 Shop the best enamel jewelry for summer. Hailey Baldwin is a serious fan of Kendra Scott's necklaces. Shop her design, plus the affordable look-alikes here. Fit a little "wow!" into your style with this 14K gold necklace spotlighting a red Murano glass bead in the center. Beautiful flat beads in authentic Murano glass alternate with small metallic beads for a simple look that emanates class.